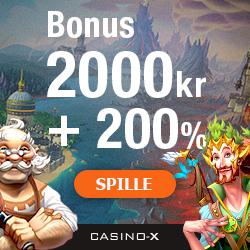 Bonus up to 2000KR + 200 free spins Norway players accepted Standard Terms & Conditions apply. 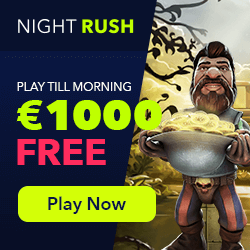 Bonus up to €2000 + 200 free spins Standard Terms & Conditions apply. 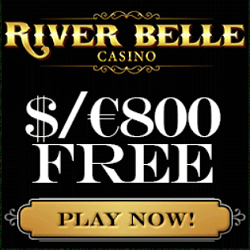 Mobile casinos playable by 'Norway'-players are in general supported by Microgaming software. The pay out rate should be between 94% and 96%. The detailed information about the payment methods, currencies, games etc. you can find in the Full Review. Other advantages of Microgaming software? Reliable and experienced software, more games than any other providers and the most progressive jackpot winners! 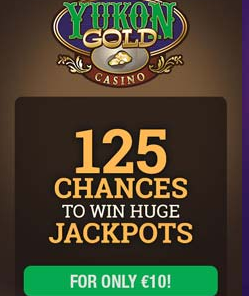 Click here for online casinos with free play microgaming casinos. Today, there are approx. 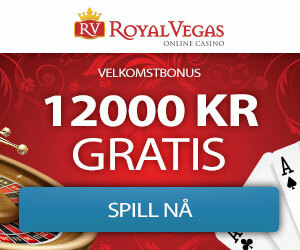 188 Norwegian online casinos that offer gameplay in English or Norwegian language. They all accept wagers in Norwegian Kronor, US Dollars and more currencies. The legal situation concerning gambling in Norwayis very unusual. Gambling is permitted, including sports and horse betting along with several kinds of lottery. Live casino games, like poker and other similar games, are not allowed. 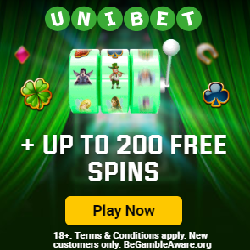 Update February 2019: Norway ends financial transactions to a few gambling companies with regards to Norsk casino players at online casinos, more specific the Norwegian Gaming Authority has banned payments to six Malta based gaming operators, under which Unibet, Betsson and few more operators alike. 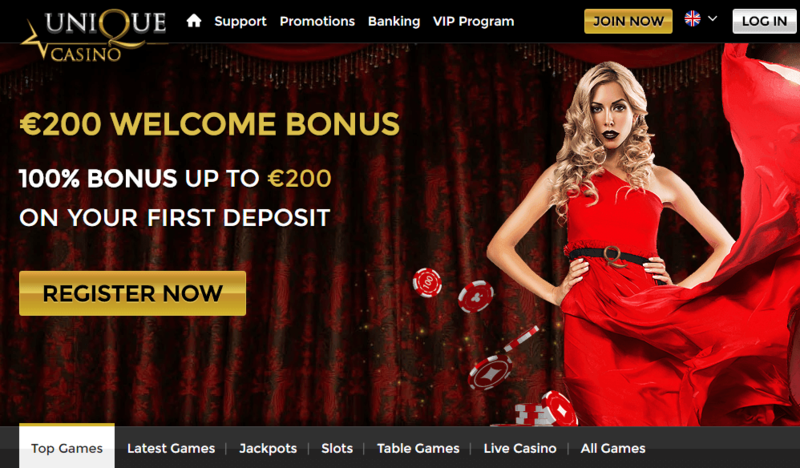 Norwegian banks are no longer allowed to send funds to these iGaming operators because they have been marketing their brands and offering betting and online casino services without permission. So as a result the Norwegian regulator has ordered banks in its jurisdiction to block payments to and from accounts identified as being used for the processing of gambling transactions. In fact until today, only two operations are licensed and regulated to market and accept bets within Norway.